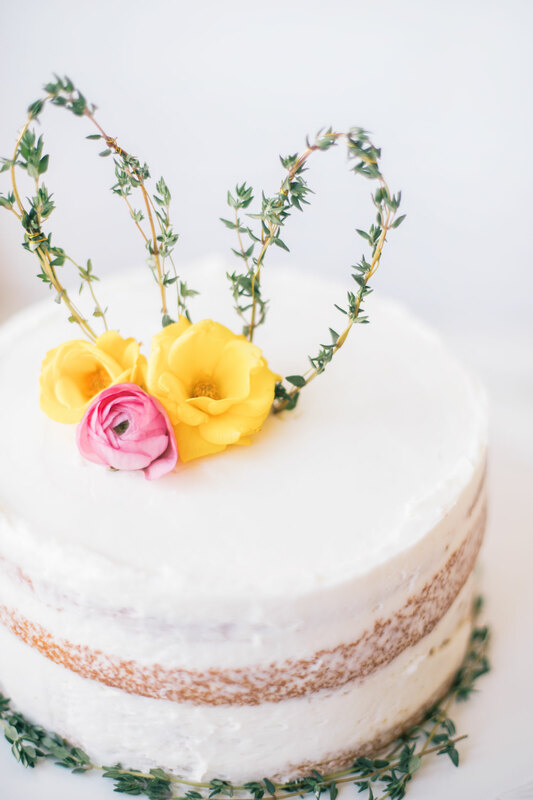 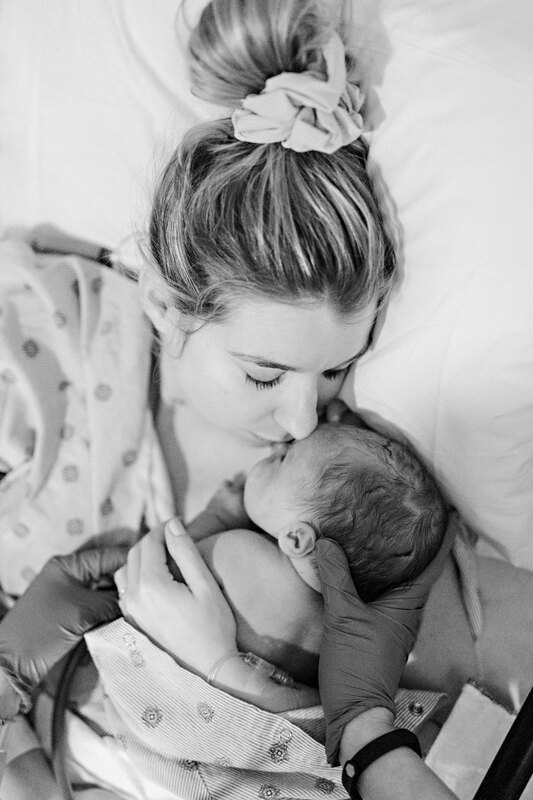 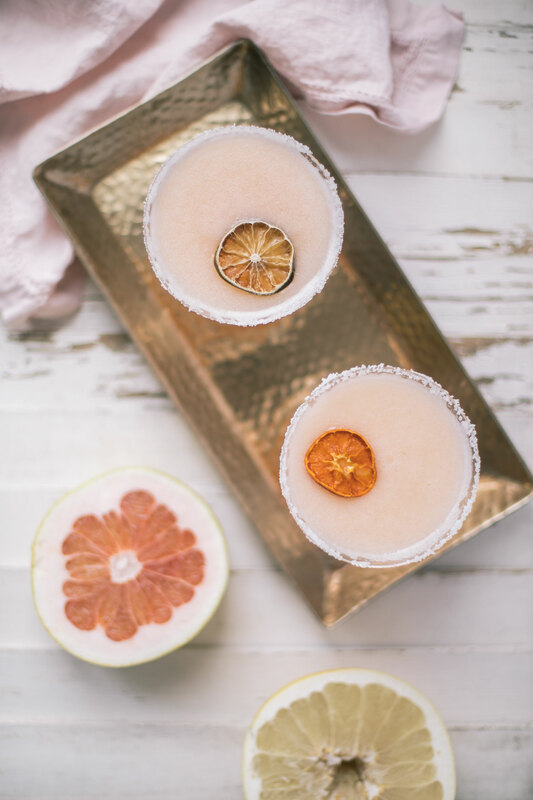 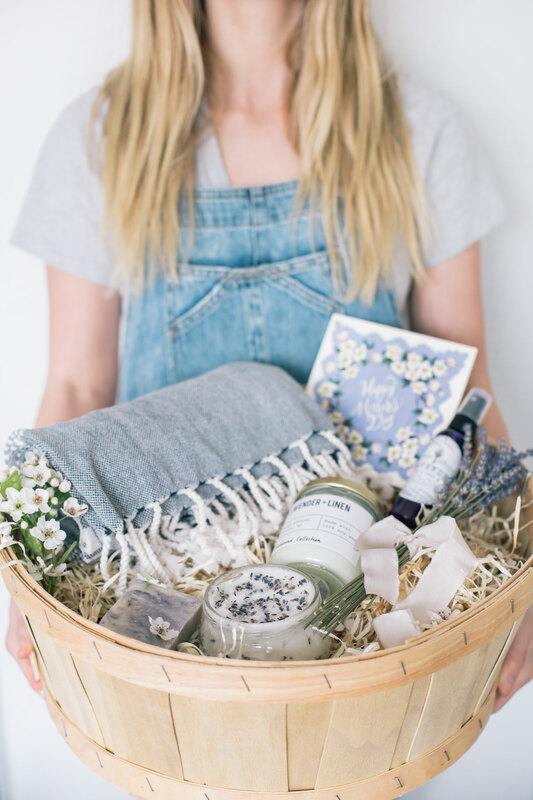 Purchasing a thoughtful gift on Mother’s Day is a no-brainer, I’ve even made a helpful Mother’s Day gift guide that I’ll be sharing later this week, but there is definitely something to be said about creating a homemade gift for your mama on her special day. 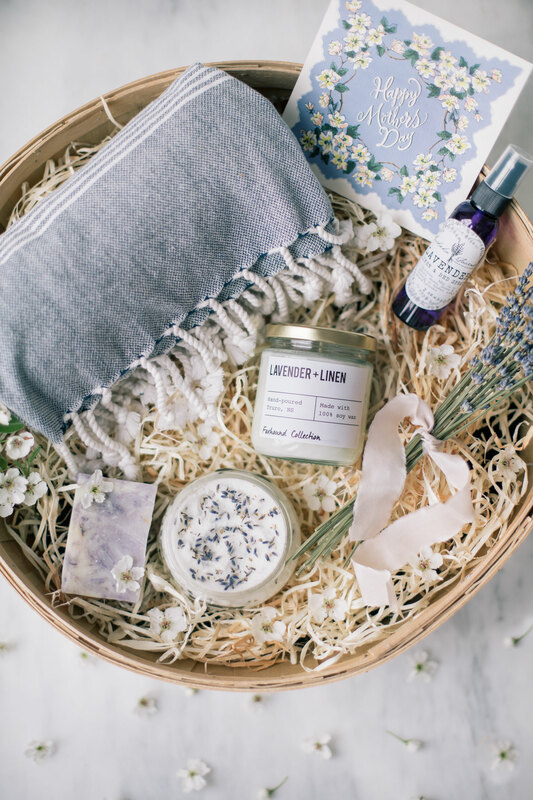 I just love putting together themed baskets and this lavender one is the ideal option for Mother’s Day. 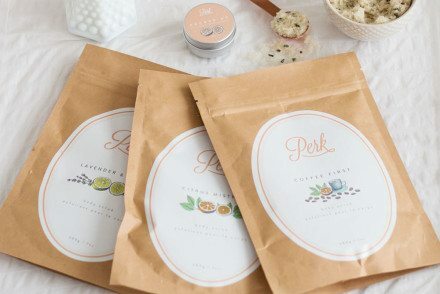 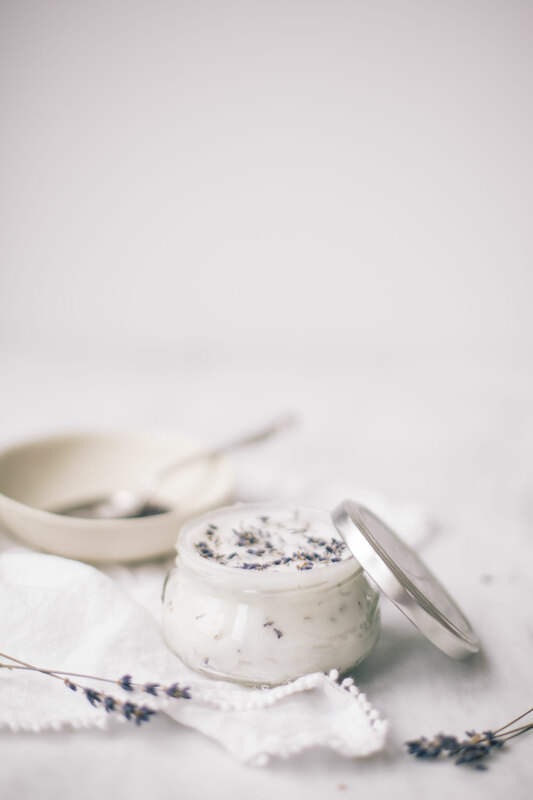 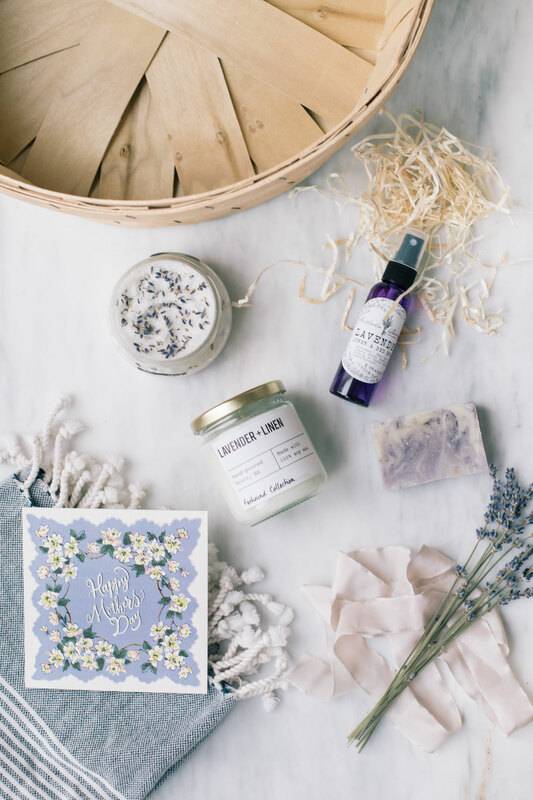 It’s a great mix of homemade elements, with a do it yourself lavender body scrub, and some beautiful purchased gifts like a lavender-linen scented candle and the softest Turkish towel. 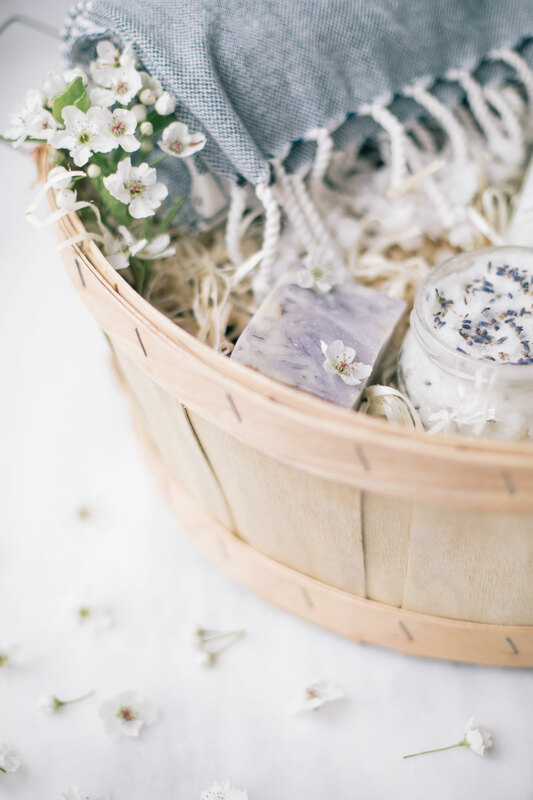 I love that this basket can also lend inspiration so that you can create any special theme that your mom would love. 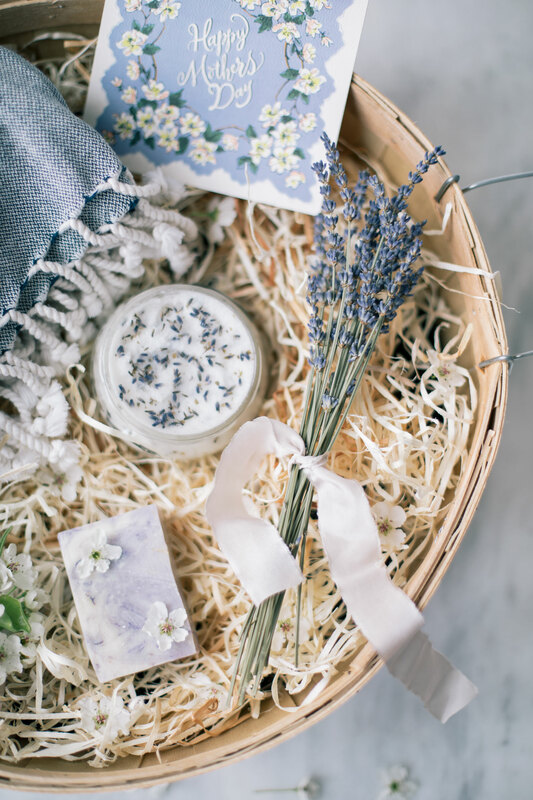 I find lavender is such a calming and relaxing scent so this basket would be perfect for a busy mom who needs some time to relax and pamper herself, but I also think that a rose or even a lilac (if you can find the flowers) themed basket would be just as beautiful. 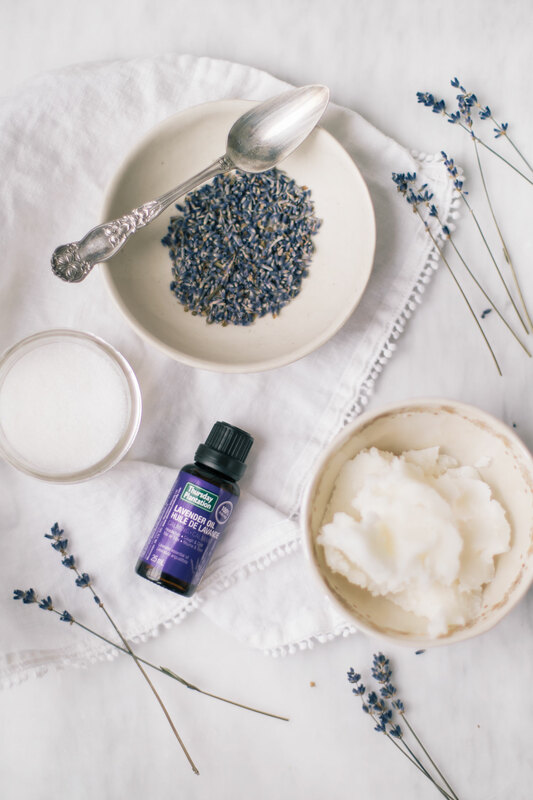 Simply add the ingredients into a bowl and gently mix until combined. 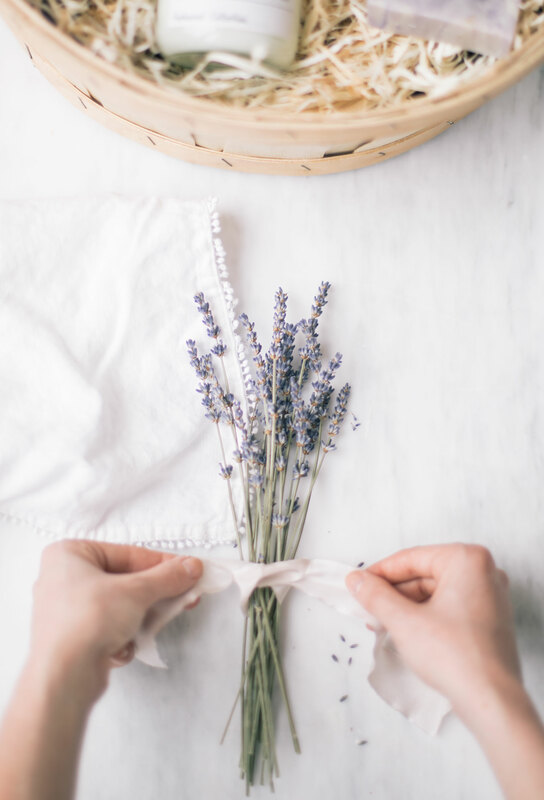 Transfer your scrub into a sealable jar and top with a few dried lavender buds. 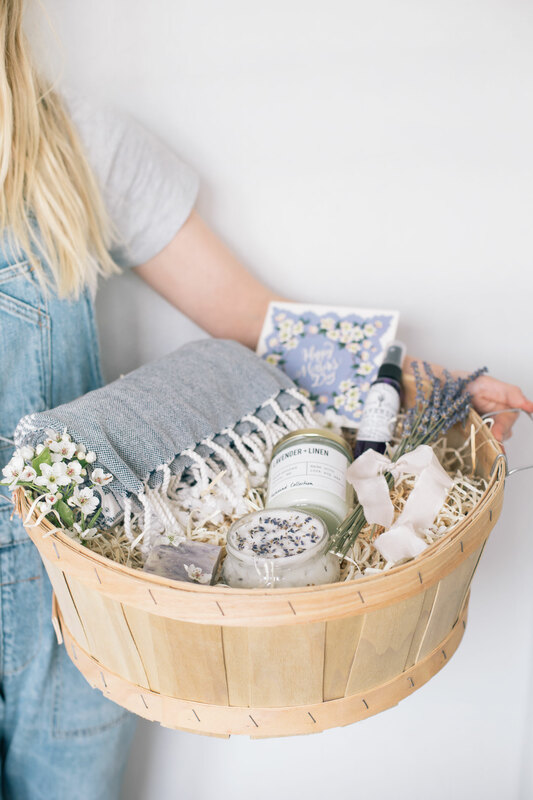 You can also add some ribbon and a sweet tag for a personalized touch, but I left mine plain since it was going into this basket.